For brands and retailers, packaging is an important part of their consumers’ experience. Luxury packaging has the ability to distinguish the products that sit within, while reinforcing a brand’s identity and character. To support customers with delivering inspirational and memorable packaging solutions, Antalis will be at stand G64 of the Olympia London from 12-13 September 2018 to offer visitors expert advice in choosing the best material solutions. Keaykolour is back: one of Arjowiggins’ flagship brands has been invested in heavily to now include 48 current and forward-thinking colours, coupled with 13 emboss patterns. Keaykolour, one of the very few fine coloured ranges available globally, is a paper which boasts technical superiority as a true original, made by one of the best paper mills in the world. Antalis’ simple colour-driven showcase will allow clients to explore the new Keaykolour palette and story with Antalis’ expert paper consultants. 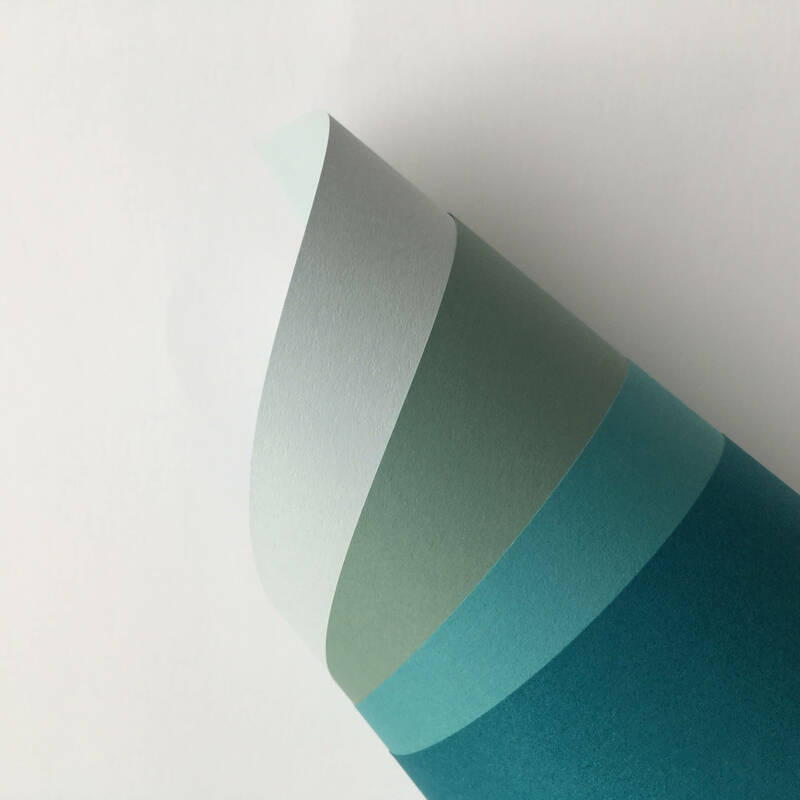 Curious Collection Metallics invests in pastels: a market leader and a true original amongst iridescent papers, Arjowiggins have injected pastels and forward-thinking shades into the palette including teals, blues, corals, greys and a wave of fresh greens. The new Curious Collection Metallics shades will be on display alongside Keaykolour on the Antalis stand. The Arjowggins Paper Book 2018-2021: Antalis is proud to be exhibiting the new Arjowiggins Paper Book 2018-2021. This simple and beautifully designed book showcases the full breadth of the Arjowggins Creative Paper brands, many manufactured in the UK at the Stoneywood Mill in Scotland. Alongside the new colours, the team will also talk through new innovations including the NFC (Near Field Communication) PowerCoat® Alive intelligent paper, allowing customers to connect and engage with brands through the use of smartphones, and move from their paper product into richer, digital content. Antalis’ Consultants will also be sharing the story around Antalis’ new Smart Packaging Centre launched in Leicestershire, enabling clients to bring their packaging challenges to an in-house team of Packaging Technologists to help design and build luxury packaging prototypes on site for product development and use for client pitches. Robert Mannix, Creative Papers Director for Antalis, comments: “The long-term partnership between Antalis and Arjowiggins runs deep and we are extremely proud to act as guardians of these fresh and new investments in colour, texture and mobile-engaged packaging materials. We are particularly excited by our new extended embossing service which we are launching to the UK. Clients say to us time and time again that luxury packaging and print customers are seeking more choice and we are showing the creative world that Arjowiggins and Antalis have original, technically superior brands positioned in an accessible way. For further information on Antalis product range, visit www.antalis.co.uk. For details on this year’s Luxury Packaging Show, go to https://www.easyfairs.com/packaging-innovations-london-2018/luxury-packaging-london-2018/.